Jackson Hole Snowfall - Over 3 Feet of Snow So Far! 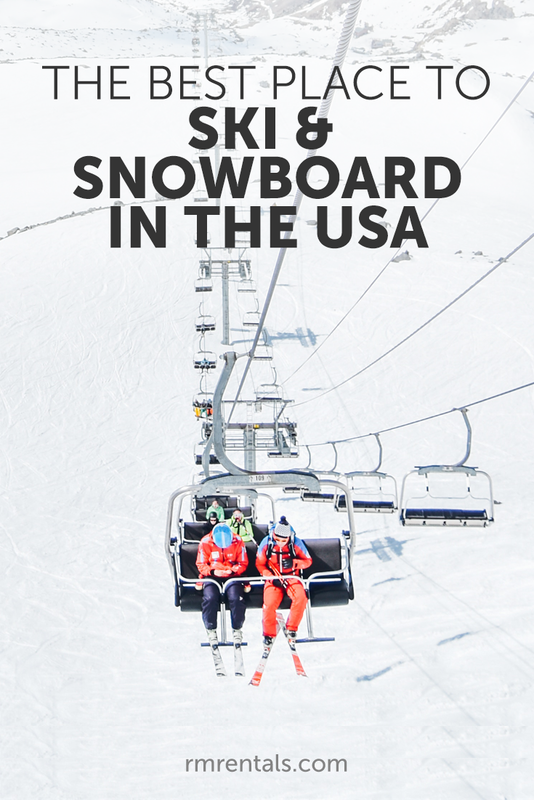 With cold tempertures on the rise, we've got some great news for all you ski and snowboard enthusiasts out there. Jackson Hole's 54" base is now sitting with a fresh layer of powder, as we received over 3 feet of beautiful snow over the last two days! Our visitors and locals alike are taking to the slopes and we're gearing up to do the same. FREE Activities with Rendezvous and Xplorie!